Save on our full make up range with your Student Beans ID. 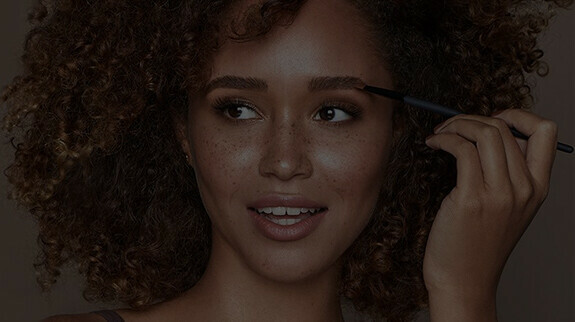 Whether you like an Instagram power brow or the fluffy, brushed up look, we’re making it easier to achieve your brow goals on a student’s budget. We don’t believe in one size fits all. Brows are as unique as fingerprints, which is why our range of eyebrow products features everything you need to create a bespoke brow finish. Did you know that HD Brows do so much more than brows? In fact, we have a full range of award-winning make up products. From the flawless full coverage of our Fluid Foundation to the luminous strobe effect of our Glow Sticks (and so much more), it’s never been easier to create a look that’s totally and uniquely you. Want to get your student discount? All you need to do is register with Student Beans to verify your student status. Get your discount code below and enter it at checkout today.